FREEDOM!!!!!!!! | Kumochan is here! Huzzah! My mid-term exam is almost over!!! And the worst part is I just caught a cold! Now both of my nose is seriously BLOCKED!! The stuffy, runny nose! The splitting headache!! 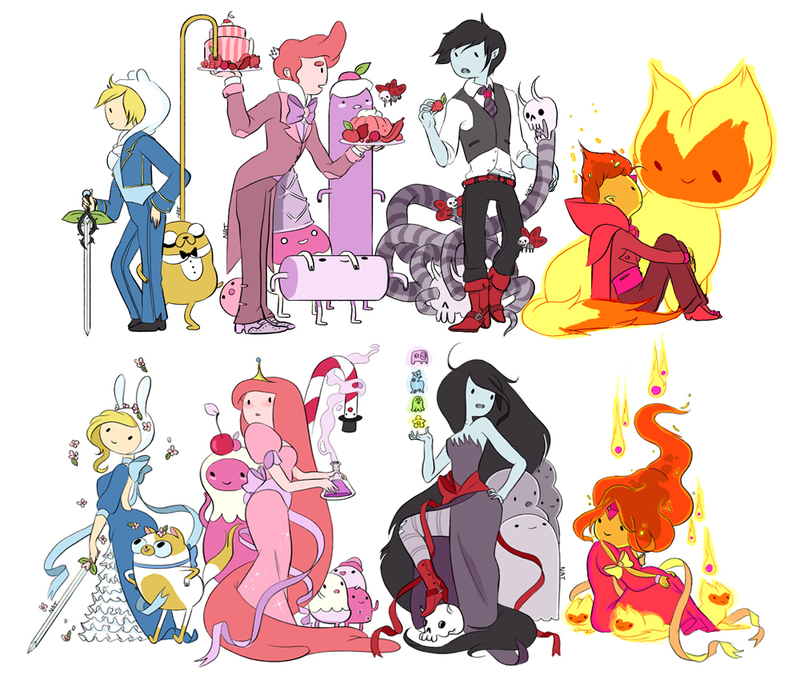 That reminds me about Adventure Time! I like the new episode which is already out like . . . .I dont know! 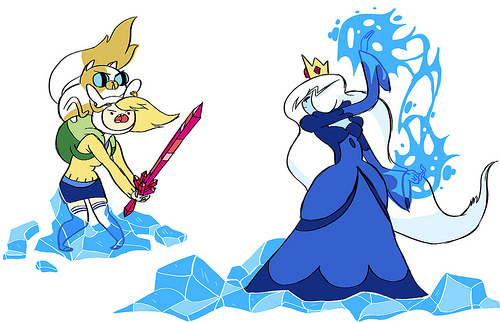 I like the other episode : The GENDER BENDER! Fiona and Cake on a ADVENTURE! Just gonna post some pictures for it! 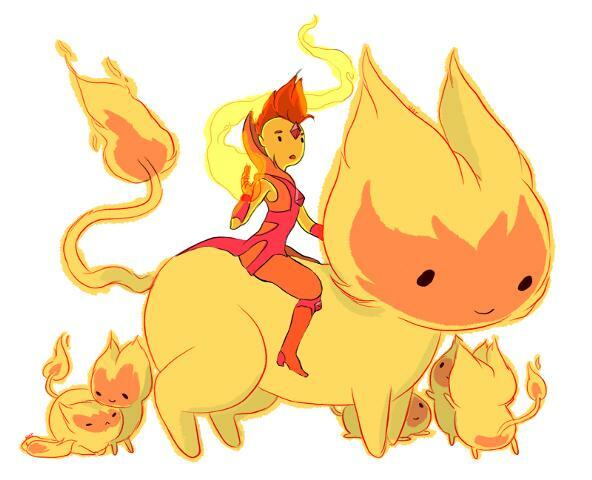 A many thanks to the creator who drew this Gender Bender adventure character… I think is Natasha Allegri! THANK YOU VERY MUCH!!! MUAAH! I just wanna Hug yah! 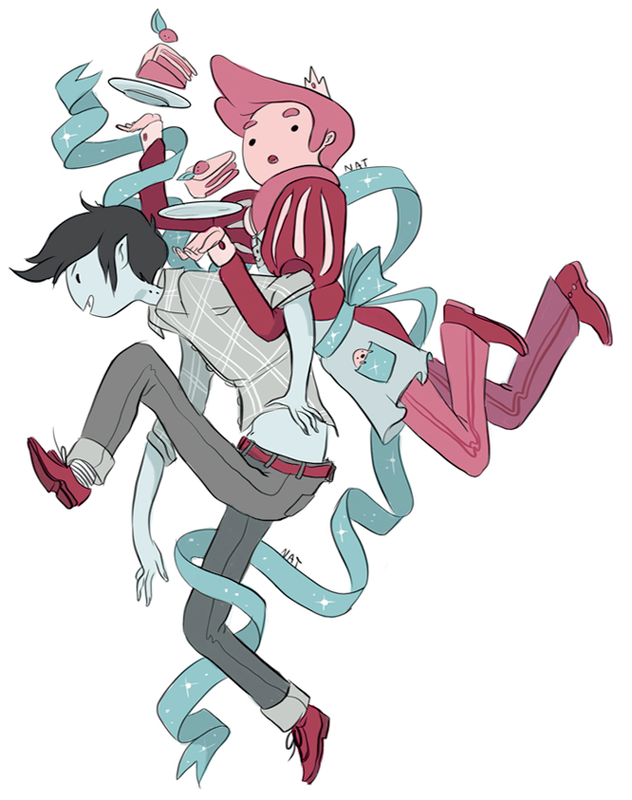 This entry was tagged flame princess, marshall lee, thanks to the creator, vacation. Bookmark the permalink.